Do you ever wonder what Mrs. Clause wants for Christmas? 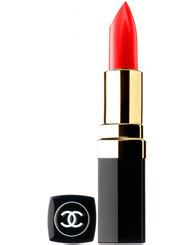 I'm sure a new red Chanel lipcolor in Fire tops her list. Girls.... you can never go wrong with the perfect red!